Branko Ajzele is an internationally respected and highly accomplished software developer, book author, solution specialist, consultant, and team leader. Strong technical knowledge coupled with the ability to communicate those technicalities frequently and clearly with strong direction has enabled him to architect, develop, and launch numerous successful businesses. He often feels comfortable proposing alternatives to demands that he feels can be improved, even when it means pulling a late shift to meet deadlines. He holds several respected IT certifications, such as Zend Certified PHP Engineer, Magento Certified Developer, Magento Certified Developer Plus, Magento Certified Solution Specialist, and a few more. Branko was crowned E-commerce Developer of the Year by Digital Entrepreneur Awards in October 2014 for his excellent knowledge and expertise in e-commerce development. His work is second to none, and he is truly dedicated to helping fellow developers around the world. He currently works as a full-time contractor for Lab Lateral Ltd, an award-winning team of innovative thinkers, artists, and developers specializing in customer-centric websites, digital consultancy, and marketing. 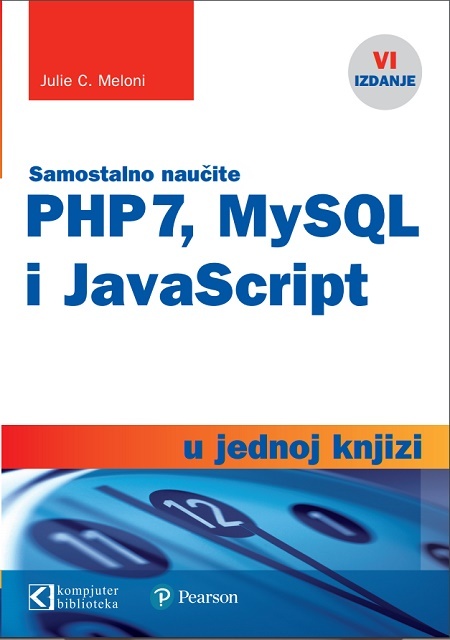 Here, he holds the role of a lead developer and the head of Lab's Croatia office. 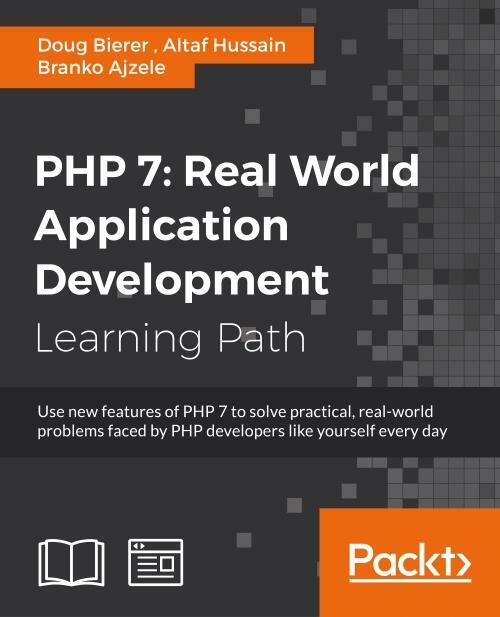 The book, Instant E-Commerce with Magento: Build a Shop, by Packt was his first Magentorelated book oriented toward Magento newcomers, after which he decided to write his second book, Getting Started with Magento Extension Development. The third book, Magento 2 Developers Guide, was released days after the official Magento 2 release. 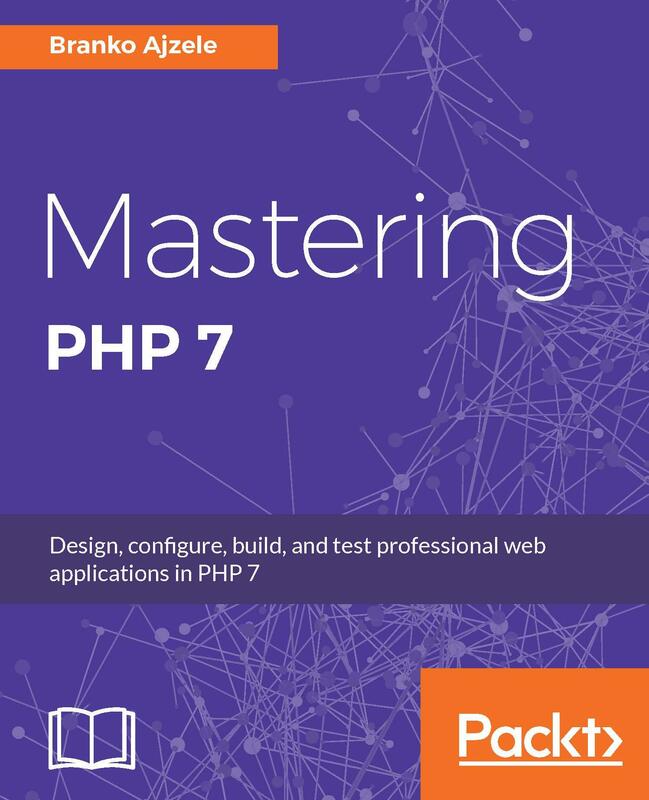 His fourth book, Modular Programming with PHP 7, describes modular design techniques to help developers build readable, manageable, reusable, and more efficient code, and doing so on a mini web shop application written in the Symfony framework.